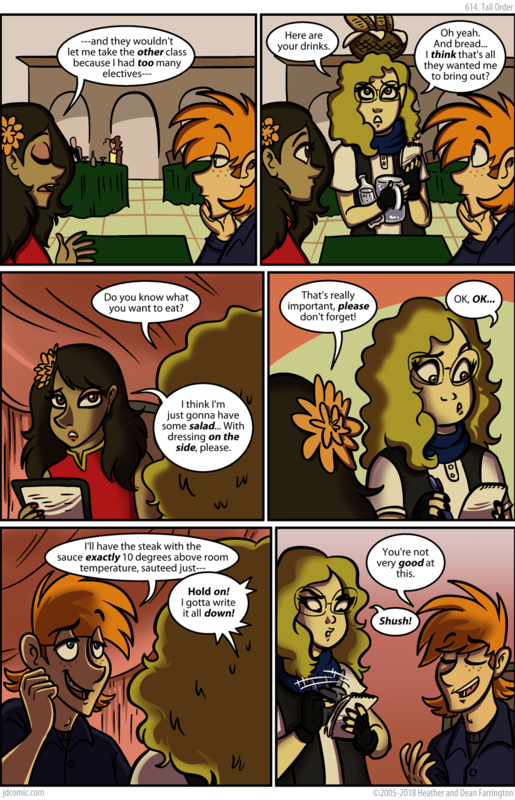 Yes Autumn was holding her pen in her other hand in the last comic. That actually was intentional. She’s ambidextrous. Ha, bread balanced on her head.